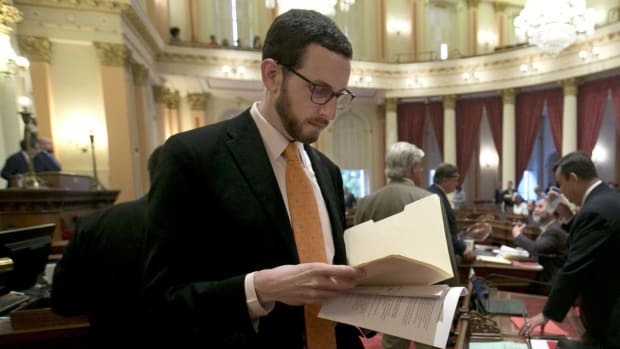 In an appalling turn of events today, California&apos;s net neutrality protection bill, SB-822, got gutted in committee. 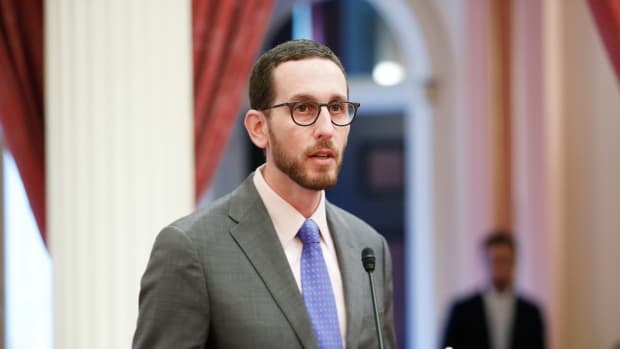 SB-822 would have been the most comprehensive attempt at net neutrality legislation yet passed, and had already cleared hurdles in the California State Senate. 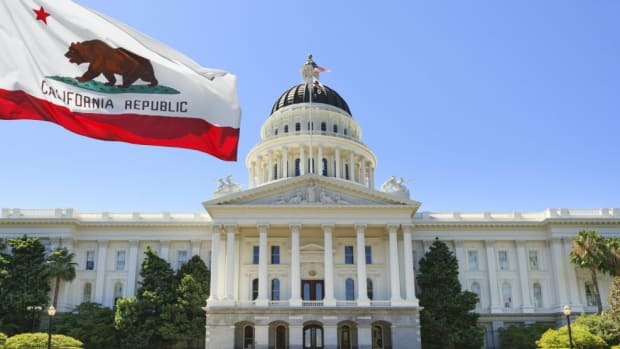 But this week, Los Angeles representative Miguel Santiago, who heads the Communications and Conveyance Committee, called for a vote on amendments to it, which passed with a bipartisan vote of 8-0. In a violation of transparency, the meeting was held behind closed doors without a public hearing. 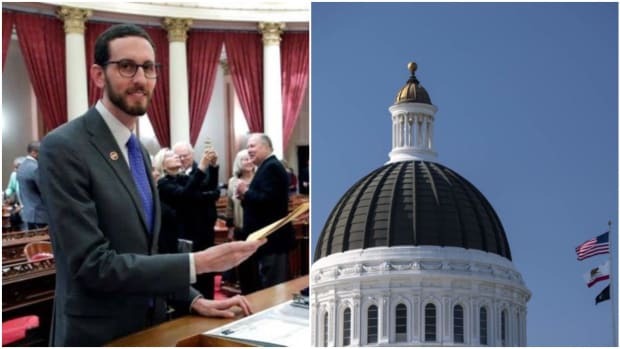 Wiener had fortified the bill going into this, combining his bill with the one authored by Senate Majority Leader Kevin De León in a process called contingent enactment, meaning if both bills didn&apos;t pass, neither would. He also received help from Nancy Pelosi, who went so far as to write Santiago urging him not to kill it. But their efforts were for naught. 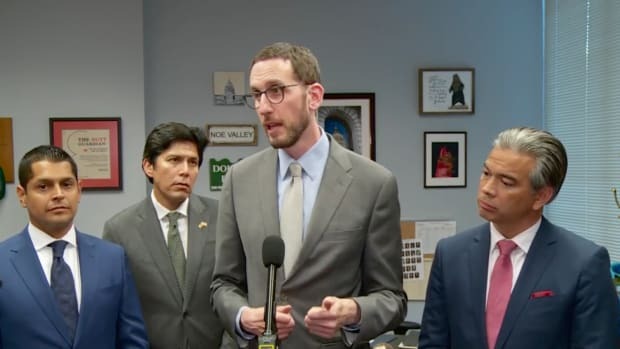 AT&T and Comcast (two of Santiago&apos;s biggest donors), along with other internet service providers, spent over $1 million in the first quarter of 2018 to kill Wiener&apos;s bill, which would have prevented them from employing tactics like zero-rating and slowing traffic on certain sites. 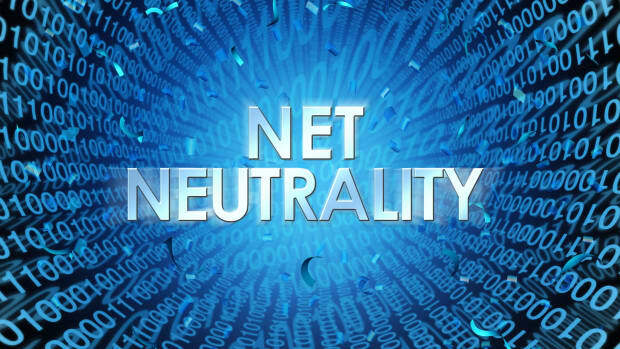 They got what they wanted today, as the bill now only protects net neutrality in name only. 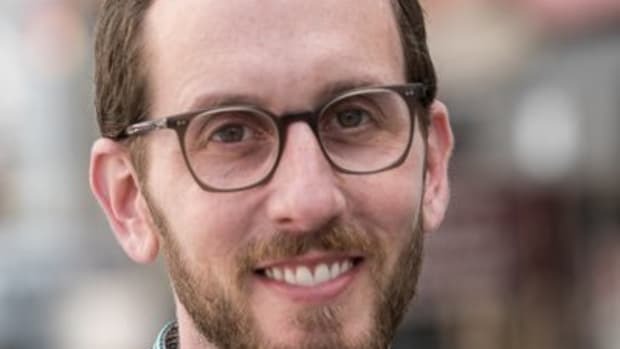 Wiener plans to continue with negotiations ahead of next week&apos;s hearing in front of the State Assembly&apos;s Privacy and Consumer Practices Committee.